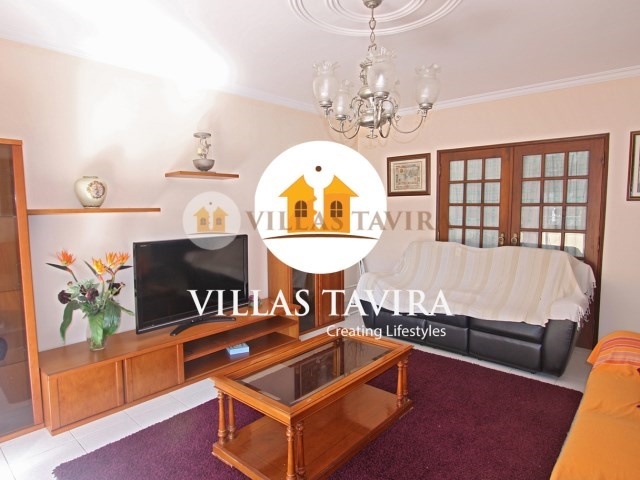 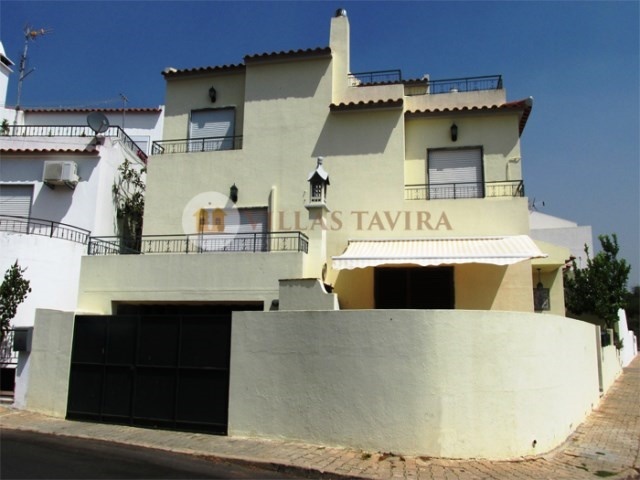 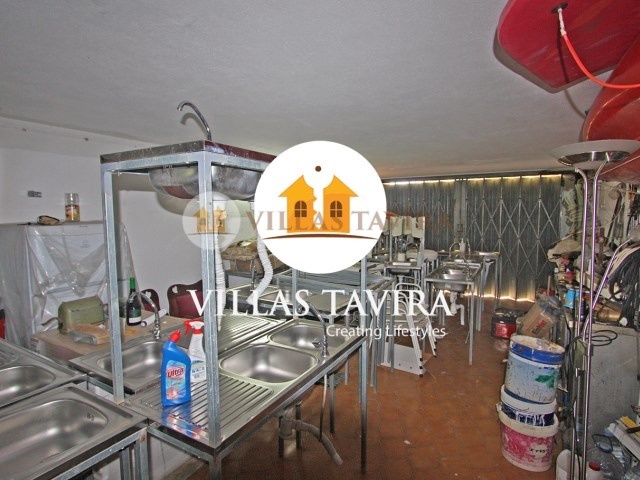 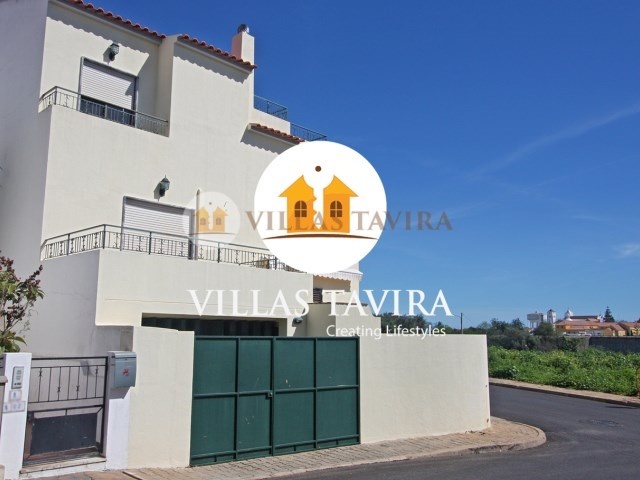 EXCLUSIVE townhouse T3 with garage situated in a quiet residential area close to the Centre of Tavira, Algarve. 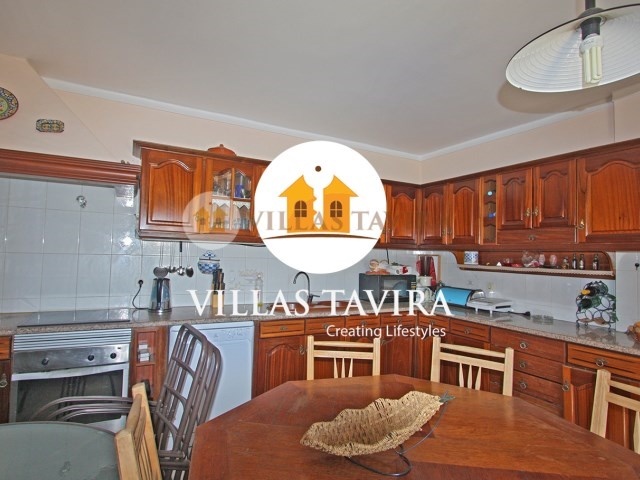 Three bedrooms, two living rooms-a and another to dinner or meals, kitchen with an excellent area and five bathrooms. 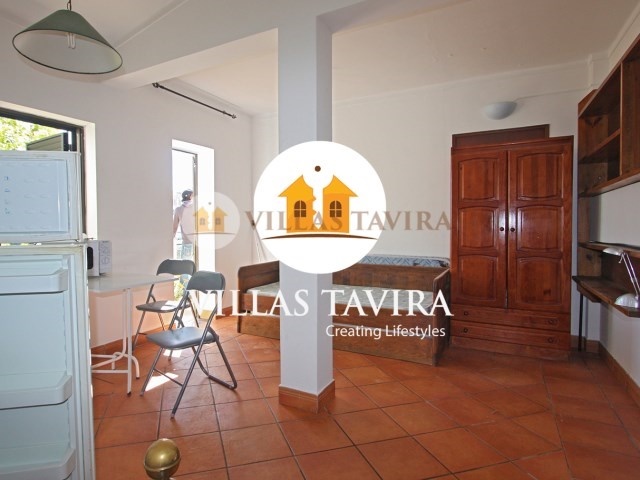 Has a small Studio with separate entrance. 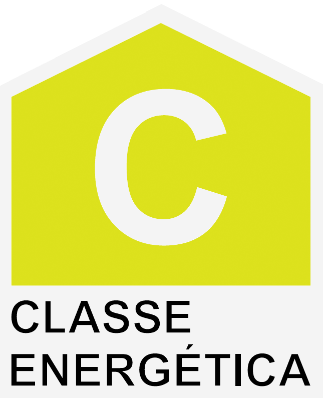 Air conditioning and solar panel water heating. 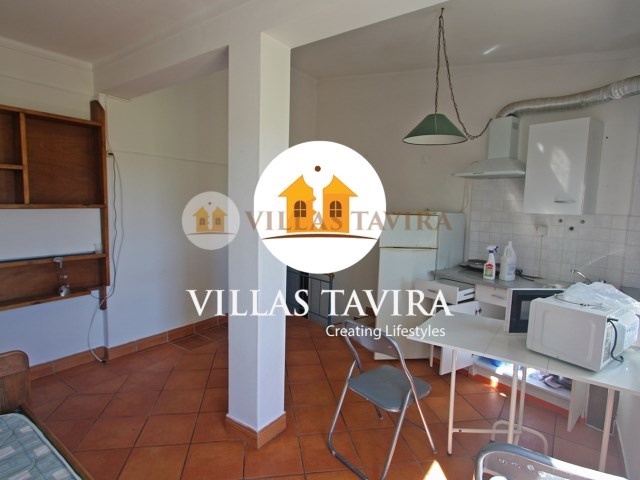 Is in good condition and is ready to move in. 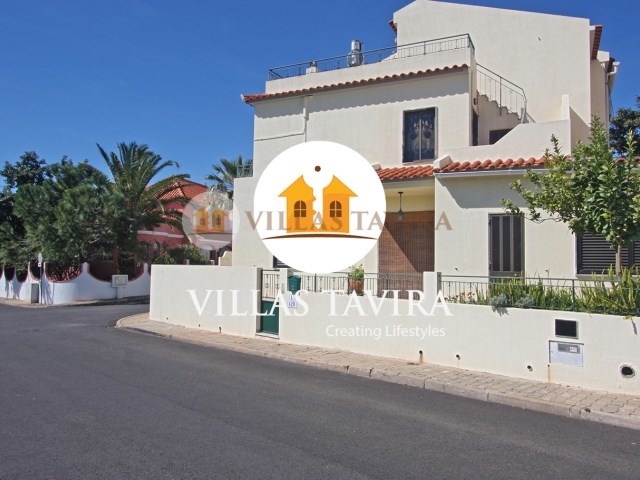 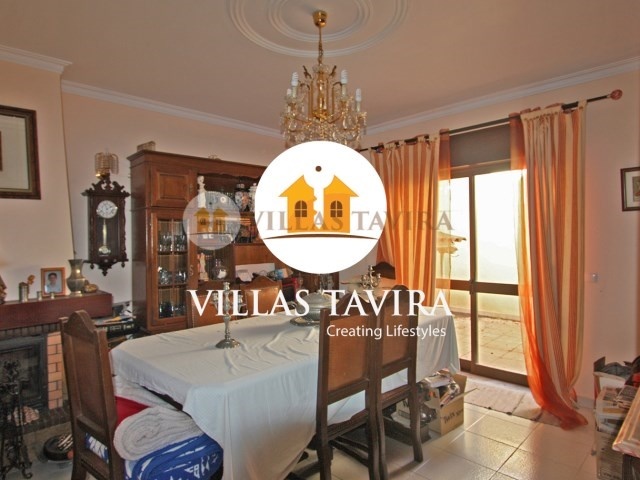 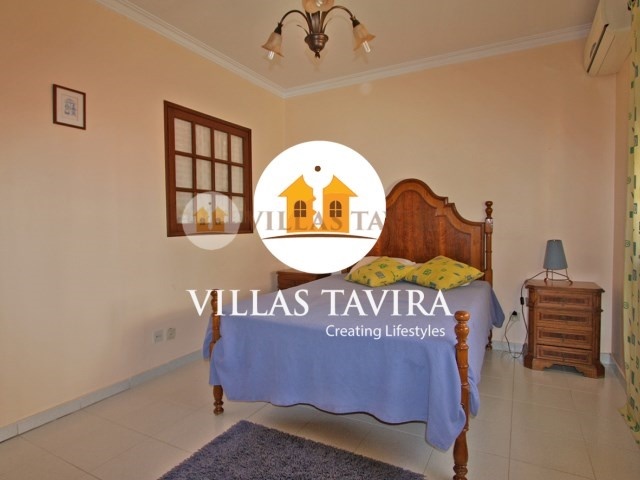 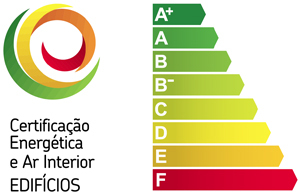 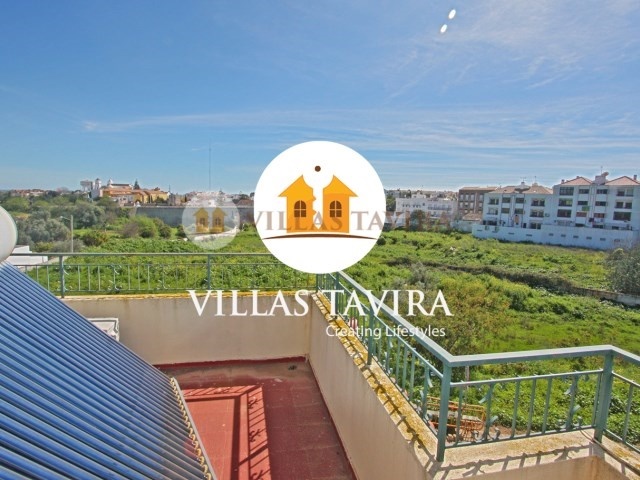 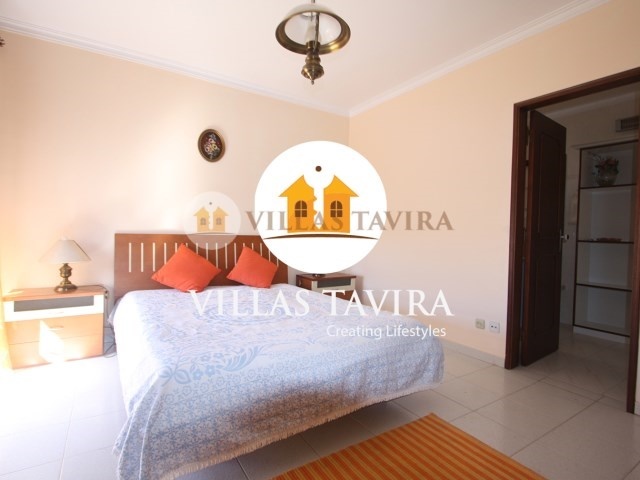 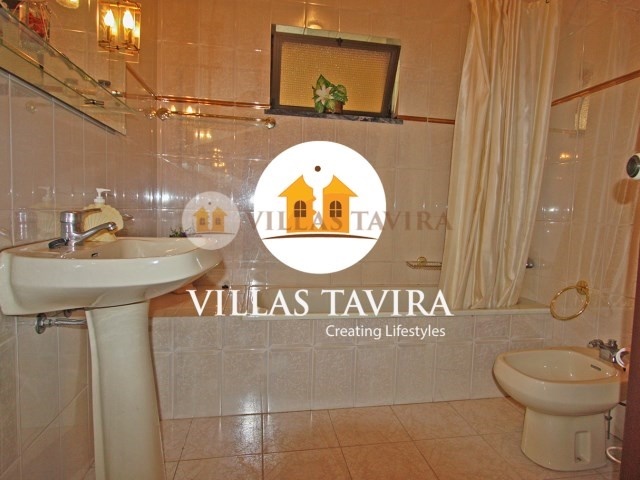 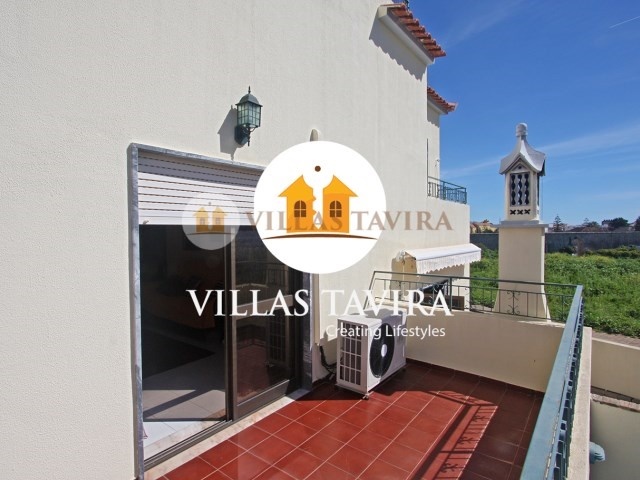 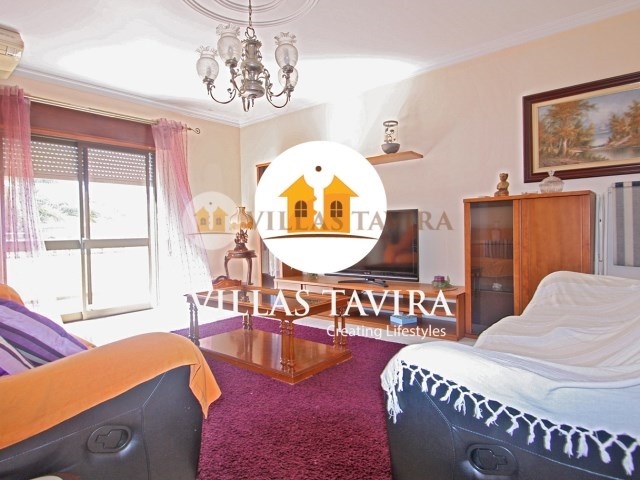 For more information, please contact real estate Villas Tavira.